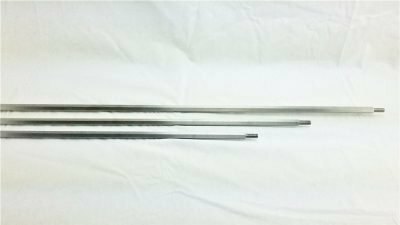 The stainless steel rotisserie spit rod is a 1/2 inch hex spit rod. 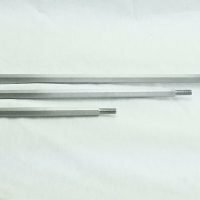 These are designed to handle a heavier loads (up to 30 pounds) than a standard size spit rod, yet it still fits into the grooves on most grills. 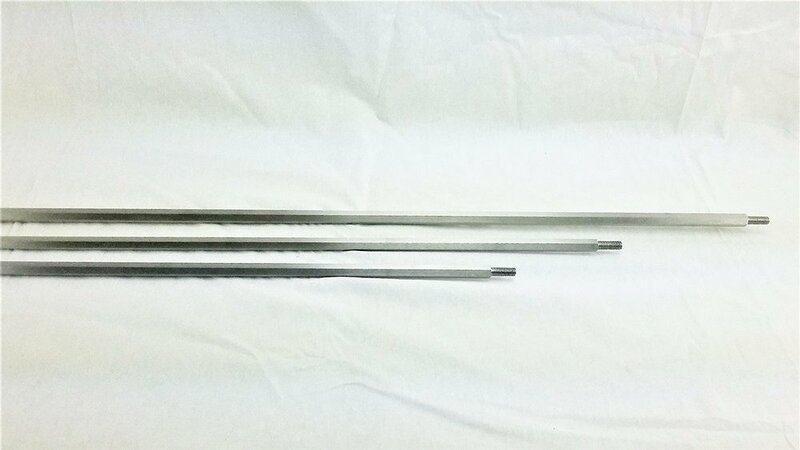 These rods are machined down to 5/16 square and pointed on one end, so that they fit into a regular rotisserie motor. The other end has 9mm threading for a handle. 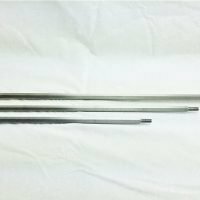 The stainless steel rotisserie spit rod are available in 4 different lengths That will work on most larger grills, and you can find a size chart below to ensure a proper fit. The length listed in the descriptions is the length of the rod itself. 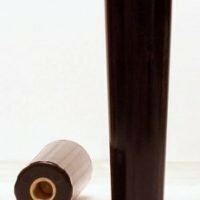 If you are not sure of the width of your existing spit rod here is an article on how to find that out. 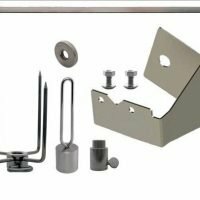 It also covers how to figure it out if you have lost the rod and only have the hardware. 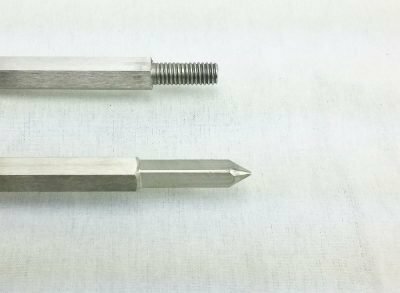 You will need new hardware if you are replacing a smaller 5/16″ rod with one of these. Note: These are not compatible with Weber grills. 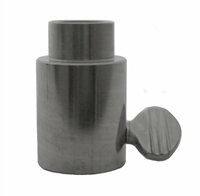 The stainless steel rotisserie spit rod is made of 304 stainless steel. These rods have a suggested weight capacity of under 30 pounds. 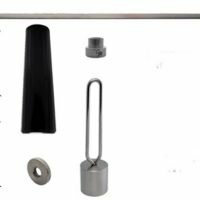 This is just the rod the handle is available separately here and will be a suggested item when you checkout. To measure for the proper fit of the stainless steel rotisserie spit rod. 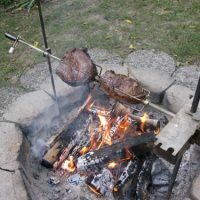 Take a tape measure and measure the width of your grill where the rotisserie is mounted, across the notches for the rotisserie is ideal. Most grill bodies get narrower at the bottom and top so measuring in the proper spot is important. You should also look at your rotisserie motor to be sure it has a square drive. A hex rod will work in a square drive but a square rod will not work in a hex drive. The rod should also fit into your motor a little loose. 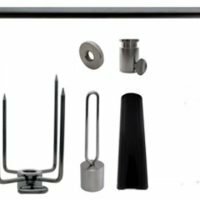 Heat from the grilling process will expand the metal of the rod, so if it is a tight fit to begin with you may not be able to remove it from the motor when it is hot. The metal rod gets hot when in use, always wear hand protection when handling. Spit rods should always be kept and stored out reach of children.